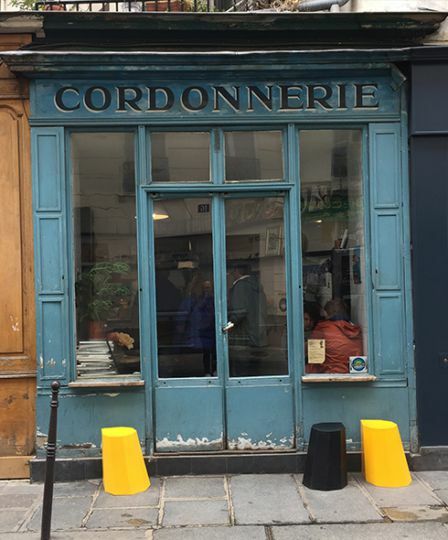 We sent Alyson Walsh, fashion journalist and author, to explore Le Marais, a historic district in Paris. 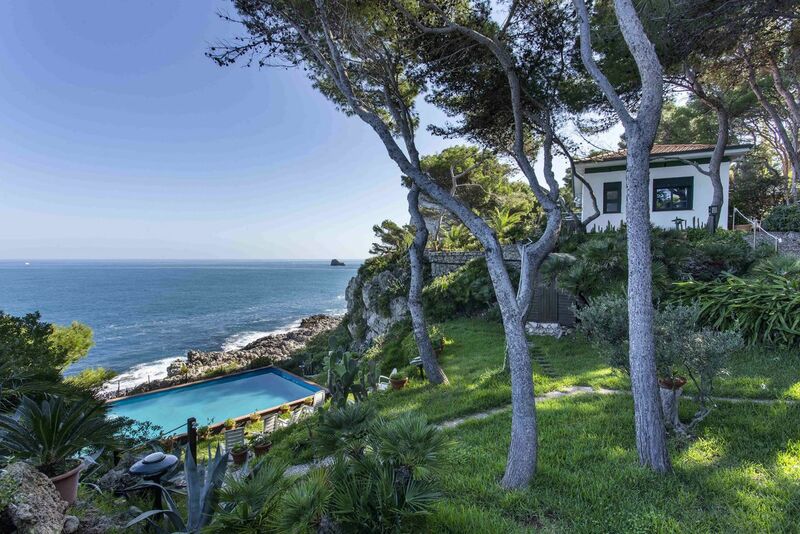 She followed the footsteps of fashion icons and discovered a local’s hideout north of the city, all whilst soaking up the low-key Parisian ambience. Her blog, That’s Not My Age, champions grownup style. Hit the fashion trail and go straight to the beautiful Musée de la Mode at Palais Galliera for the Martin Margiela exhibition. Just around the corner is the refurbished Yves Saint Laurent museum (fashion lovers save your tickets, there’s a reduced entry fee if you go to both exhibitions on the same day). 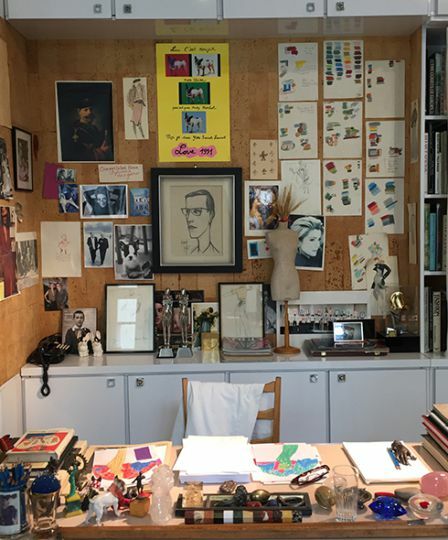 The YSL museum is small but worth a trip to see the original Le Smoking (together with other iconic designs), I particularly enjoyed the recreation of the designer’s studio and a moving video discussing Saint Laurent’s relationship with partner Pierre Bergé. The northern end of the Le Marais, near Rue Charlot has lots of small independent, cafes, bars and restaurants; it feels very traditional, laidback and not too busy. There’s a lovely triangle near Gigi on Rue de la Corderie, with L’ilot fish restaurant and Fondation Café on Rue Dupetit-Thouars. In any big city, I much prefer to get away from all the tourist traps, go behind the scenes and find the local’s favourite spots and this neat neighbourhood stretch feels very authentic. Rue Vieille du Temple is one of the main shopping streets in Le Marais. There you’ll find chic stores such as: APC, Kenzo, Vanessa Bruno, Pas de Calais, Mont St Michel and Armor Lux for the obligatory Breton top. And no trip to Paris is complete without a visit to the lifestyle store Merci, for style inspiration, stylish stationery and homewares. Then pop around the corner to the most Instagrammed coffee shop in Paris, The Boot Café. The same road is also home to French fashion brands Sessun and Officine Générale. Thanx God I’m a V.I.P is a brilliant vintage clothes store (12 rue de Lancry) filled with all the big designer labels. Vintage Yves Saint Laurent, Hèrmes, Chanel, Burberry, Prada. Jil Sander, you name it Thanx God has it. 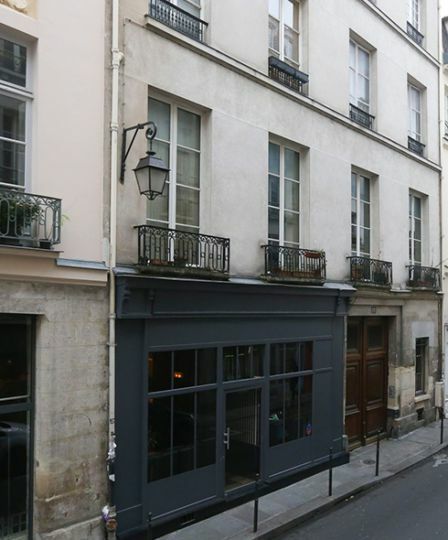 Though not technically in Le Marais, it’s within easy walking distance and not far from Place de la République. 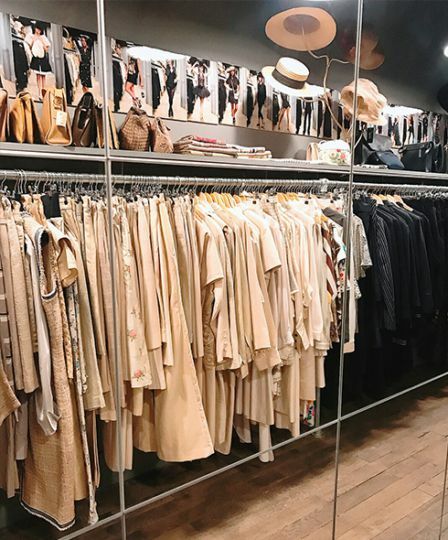 There are separate sections for women’s and menswear; you’ll find shoes, scarves, jewellery and accessories and everything is neatly colour-coded. A selection of cool, modern items includes: French shirtdresses from Maison Chateigner, a small range of stripy tote bags and African print shopping trolleys, useful for excess baggage. For delicious crepes head to Gigi or for an impromptu dessert, Jacques Genin. The swanky chocolatier has a cool modern interior and a small salon de thé. We enjoyed a handful of top-notch chocolates and planned to return before the weekend was out. Alyson travelled on the fast train from Bordeaux and stayed at Bonne Nuit Paris, a charming 16th-century townhouse in the heart of the Marais. 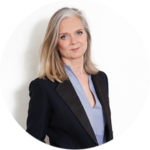 Staying with hosts that have been in Le Marais since the 1980s meant she had all the insider knowledge of the area, the history and where to eat, shop and hang out.